$14.24 on Amazon look inside this book! 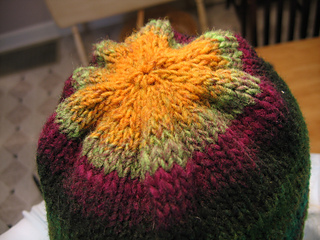 This hat starts with a horizontal garter stitch band, then you'll pick up stitches and knit the rest vertically. 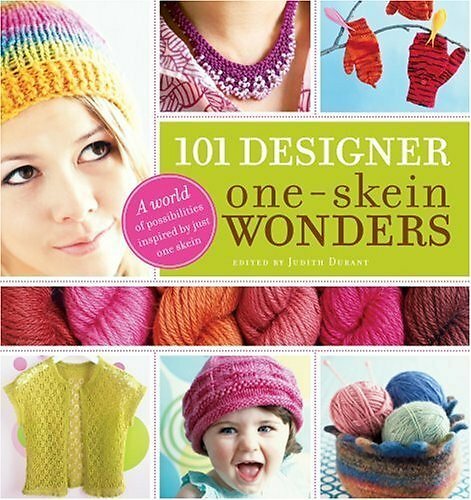 Designed for quick knitting and an easy fit, you'll want to knit these for all your friends. Requires 16” US 10 circular needle, four US 10 double-pointed needles, and a tapestry needle.